Gebrüder Werner (Werner Brothers) was a company in Dresden, which made shutters. Two of their products were Junior and Stelo shutters. After WWII the company made Junior and Junior-II shutters for the East German camera industry. 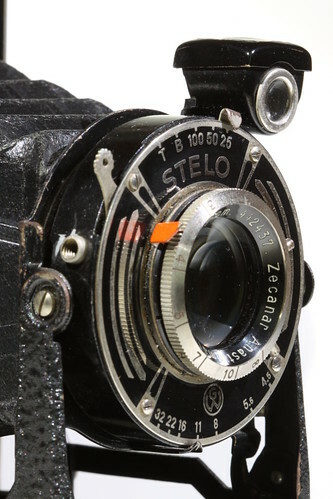 Werner Stelo shutter, on a 1930s Zeca Sport folder. This page was last edited on 15 November 2013, at 03:26.